Neste has investigated Finnish attitudes to flight-related emissions and their offsetting or compensation. Renewable aviation fuel was the respondents’ preferred method of compensating for or offsetting of flight-related emissions. 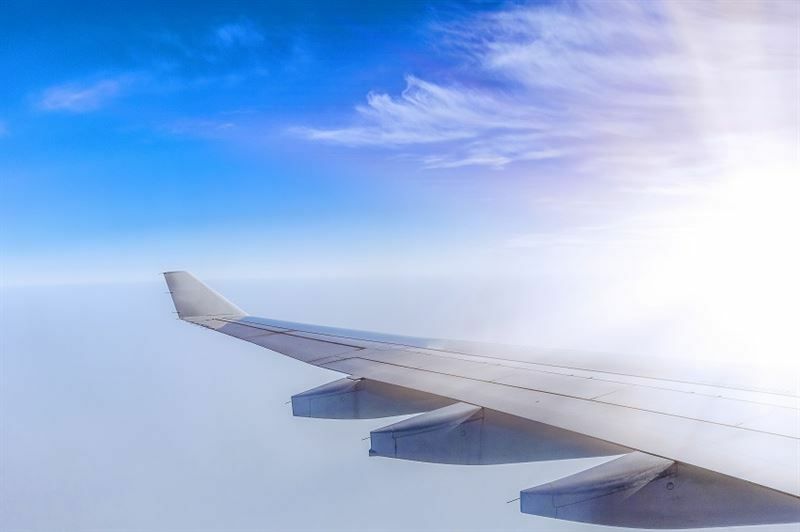 80 percent of all respondents considered renewable aviation fuel an interesting or very interesting option, as it has a concrete impact on emissions where they are generated.